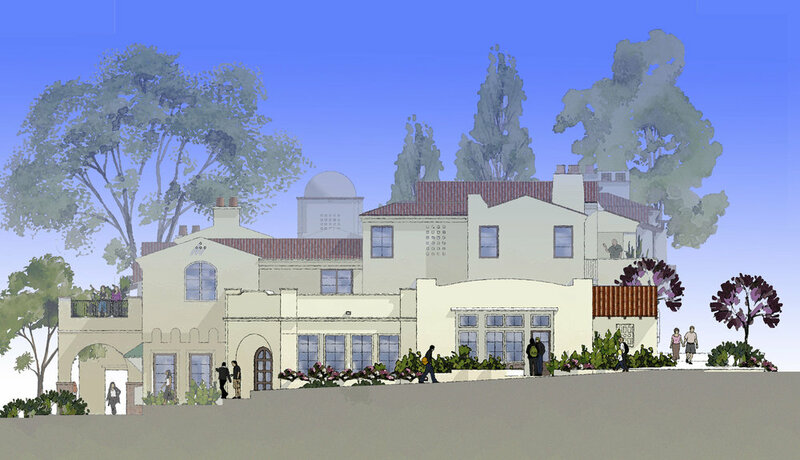 Although not ultimately built by his client, The Lilian sought to be a residential and commercial hub in the exclusive village of Rancho Santa Fe. 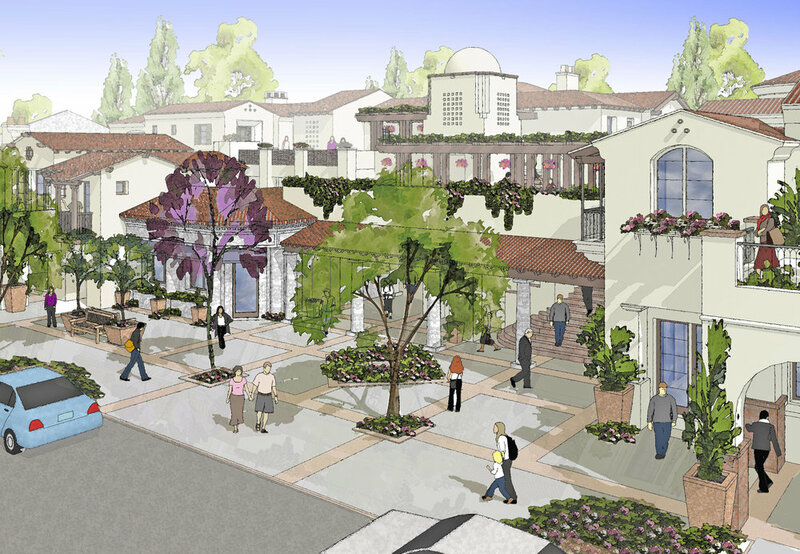 Notoriously stringent in design review, the Rancho Santa Fe Association approved the development after a two-year process. The project would have provided five luxury homes, each with three-car garages and private elevators. The residences and the additional 4,000 sf of ground-floor retail space addressed the issues of historic preservation by keeping with original Lilian Rice architectural styling, an award-winning hallmark of Jansen’s extensive work in Rancho Santa Fe.